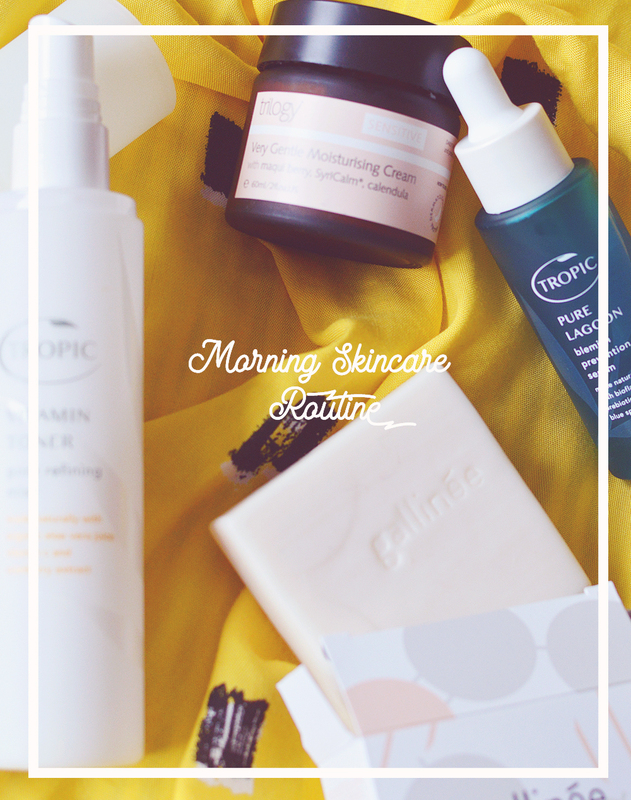 Can you believe that there's NO skincare in my LL post today?! I think this might be a first. But as you know I've been sticking to a little routine lately & also am currently on a whistle-stop visit to see my mum & go on a cheeky blogger shopping spree in London! In fact as you're reading this I'm probably already there and hyperventilating in the isles of Whole Foods or nearly wetting myself with excitement as I finally get to visit Content Beauty & Wellbeing ... OMG. You have no idea. First up I have found love again with the Roger & Gallet Fleur De Figuier fragrance which I first discovered towards the end of last summer and then accidentally forgot all about it over winter.. it's a super lovely fresh, fruity fragrance that doesn't leave you choking from a heavy scent. I'm not very into perfume, but this is one of my favourites for feeling fancy! Next up is the Silk + Honey Shea Butter Hair Mask. I discovered this brand a while ago on twitter and was over the moon to receive the hair mask in last months Birchbox. 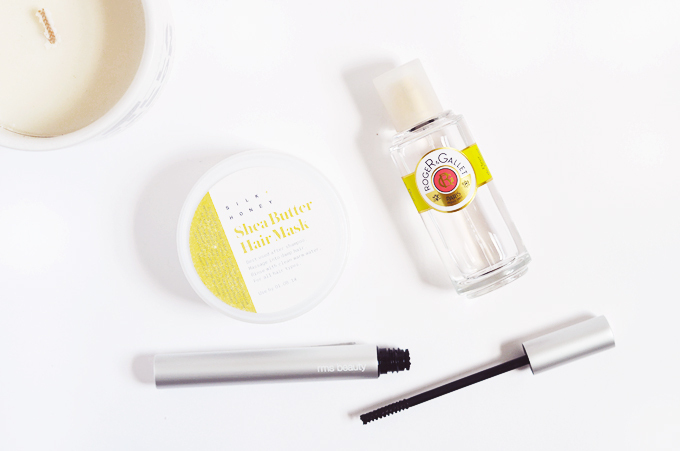 Silk + Honey actually create and sells DIY beauty kit's so if you fancied the hair mask you would need to purchase a kit & you get to make it yourself, how COOL is that?! There's also a lipgloss kit (the dream) hand cream and body cream kits. I don't know about you but beauty doesn't get more exciting than this. Lastly I have a new mascara fave as my Green People mascara finally got too old and started to smell... It's not like I wear mascara everyday so I completely forgot I'd had it so long oops! I have started to use the RMS Beauty Defining Mascara* and oh my.. it's fab! as only the second natural mascara I have ever tested I'm no expert in what's available or their difference but I can see why this one is more expensive as it just performs better (not sure about double the price though) it makes my lashes long, black and obviously defined with a bit of flutter action going on! ooh la la. I'd be really interested to see the difference between this and it's partner the volumising mascara! That hair mask does sound really cool! Although, I don't know whether I'd be too lazy to actually do the DIY-ing haha. I've been enjoying the hair mask too. Love the idea of the DIY thing, the gloss kit sounds amazing! The hair mask sounds great! I love that its DIY.